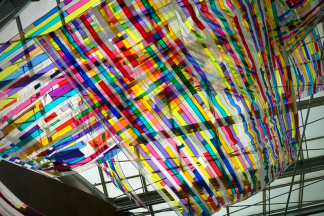 This artist directory of the Roanoke Valley in Virginia&apos;s Blue Ridge is comprised of artists in all disciplines who provide essential voices within the community dialogue about what it means to connect, celebrate and converse through creative expression. Professional artists live and work in our community. The artists of Virginia&apos;s Blue Ridge teach our children and youth both in-school and in after-school programs, create public installations and exhibitions, and perform in coffee houses, concert halls and outdoor venues. 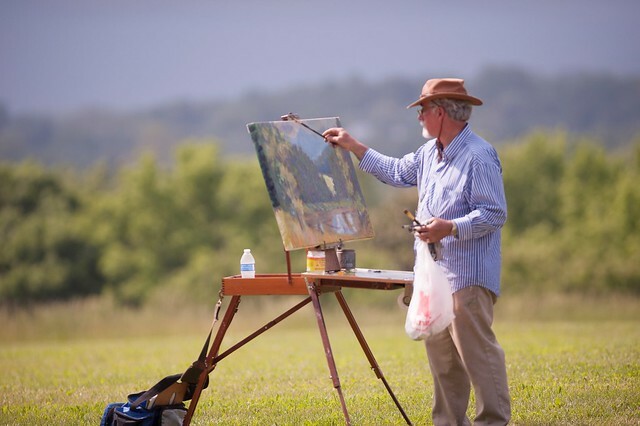 Many of our local artists have received national recognition for their award-winning work, and many of them partner with local art galleries, museums, and other organizations in Virginia&apos;s Blue Ridge that feature their amazing talent. Some of the artists focus on design elements related to the local region. Others incorporate elements of trends and techniques from around the world, which helps create a melting pot of ideas. It all comes together in the heart of the Blue Ridge Mountains. Writers, painters, sculptors, photographers, musicians, dancers, actors and other types of artists help create the vibrant arts & cultural community that exists in the Roanoke Valley, and their ideas and contributions continue to guide the conversation of how the region can strive to be more innovative, dynamic and influential. The following is a directory of the artists in Virginia&apos;s Blue Ridge. Find out about current and upcoming exhibits at various museums and galleries.